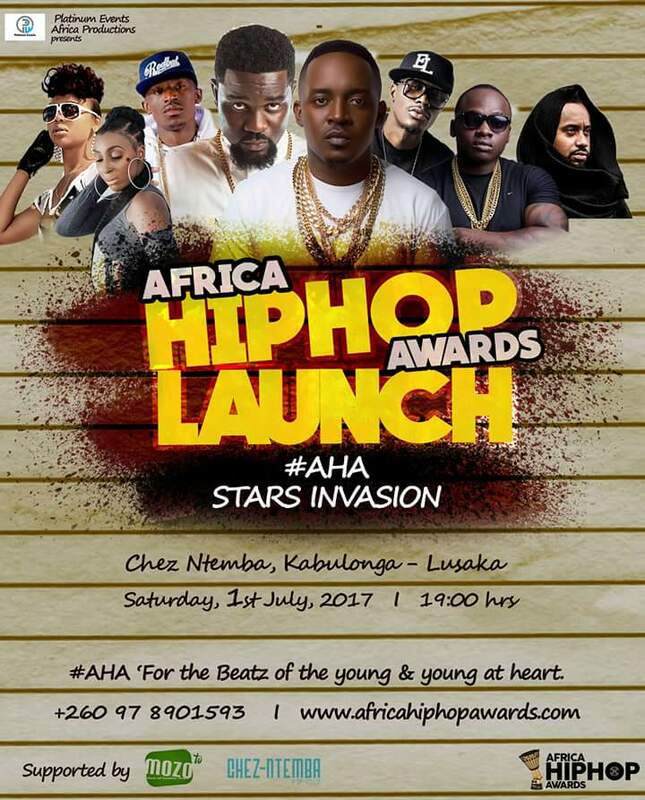 The African Hip Hop Awards will be launched in Lusaka on the 1st of June at Chez Intemba at 1900hrs. The event, which will be hosted by Zambia Femcee Cleo Ice Queen, will feature African Hip Hop stars such as Sarkodi (Ghana) , Chef187 (Zambia), M.I (Nigeria), Khaligraph (Kenya), Navio (Uganda) and many more. The African Hip Hop Awards will be hosted in Lagos, Nigeria in November. The awards are organized by Platinum Events Africa Productions. 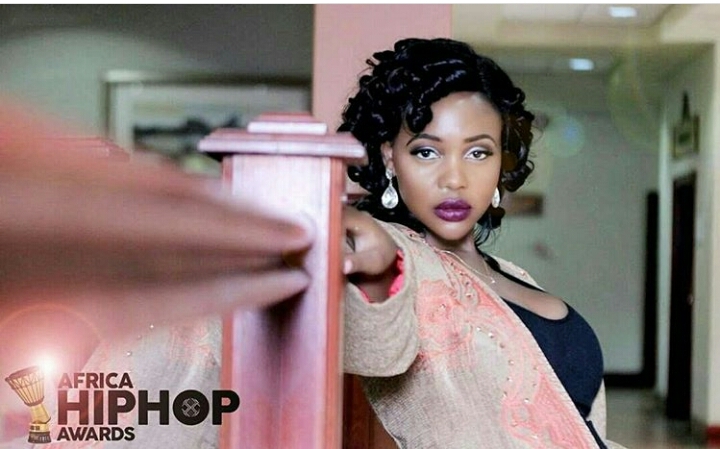 Cleo Ice looks stressed – she needs lightening up! She looks stressed and without that energy she had.